Just because sometimes I think he's totally out of tune with the needs of a dragon like me. Granted, my needs aren't much. Belgosian Dark Chocolate. A nice, safe place to live. Belgosian Dark Chocolate. 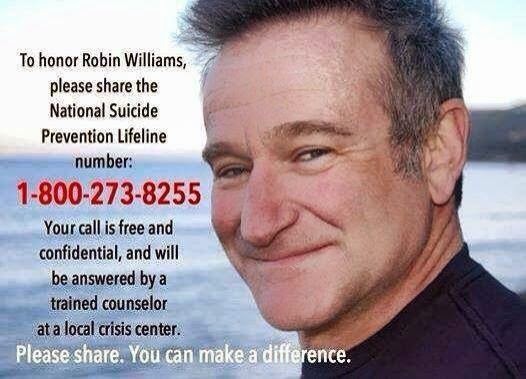 Someone to talk to. Belgosian Dark Chocolate. Plenty of coloring books and crayons. Did I mention Belgosian Dark Chocolate already??? Anyway, just like any parent-child relationship, sometimes we don't get along as well as we should. The other day Bubblehead wanted me to clean my room. I love the way my room looks. After all, I'm the one who lives in it, right? But Bubblehead was looking around complaining about all the mess when I see lovely piles of toys, empty Belgosian Dark Chocolate wrappers that need to be refilled, and a whole lot of other neat stuff. Okay. So, maybe I'm not perfect. What kid is? Then again, Bubblehead isn't perfect either. You tell him that you need to get up at 7. He'll wake you up at 6 and tells you it's 8. Once I had to ask Bubblehead for new batteries because the television's remote control wasn't working. He started bragging that he used to have to walk to the TV set just to change the channel. What kind of barbaric, primitive society did he live in??? Then again, Bubblehead doesn't have a bad singing voice, even if he usually gets the words wrong. Bubblehead tried working for a newspaper once, but it folded. He tried working for a scissors manufacturer but couldn't cut it. Bubblehead once tried helping out on a dairy farm but made an udder disgrace of himself. But when I stop and think about it, you can't always pick out your family in advance, but I lucked out into a good one. Bubblehead does love💓 me and looks out for me too. In any event, take care and have a great week everybody, and please be back here again next weekend for more Sunday Funnies!—wd.